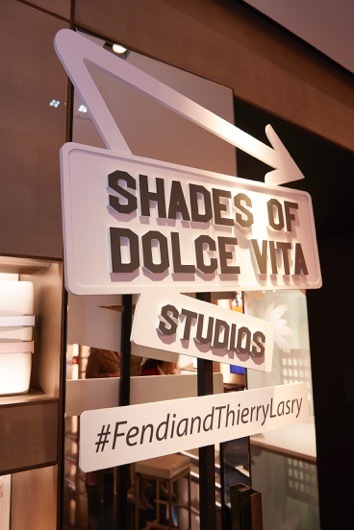 Last night in Paris – blogger, it girls and models came to the FENDI Boutique at Avenue Montaigne to celebrate the capsule collection of FENDI and eyewear popstar THIERRY LASRY. The beautiful sunglasses were the stars of the night and talk of town. Later the illustrious guests celebrated at the hot member club CASTEL.